Home » The Very Best Commercial Space in Harlem! 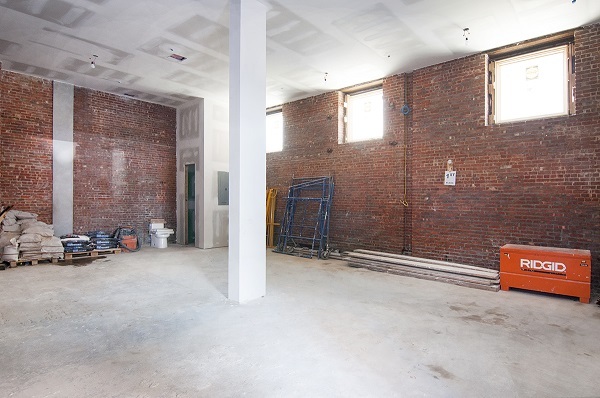 14FT Ceilings + Exposed Brick! The Very Best Commercial Space in Harlem! 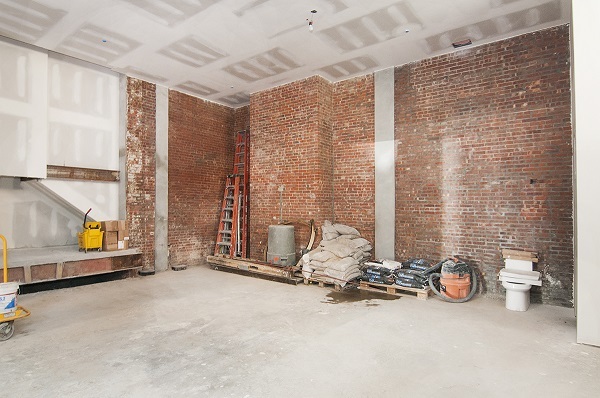 14FT Ceilings + Exposed Brick! 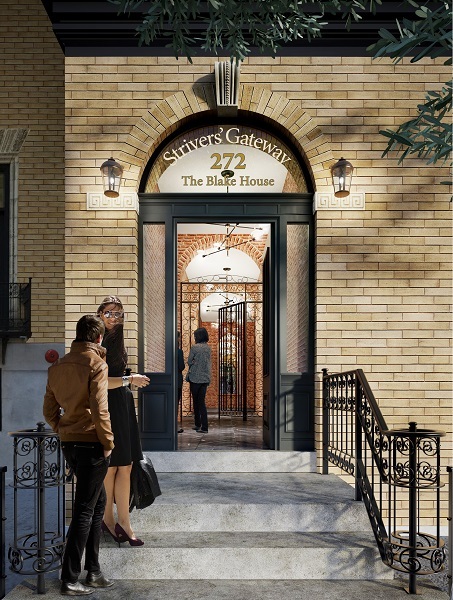 1800 SQFT Luxury Commercial Retail Space at Strivers' Gateway! Soaring 14'5" ceilings. New neighboring businesses are Gallery 8, a Creative Artist Gallery/Coffee Shop, and a high end restaurant. Features exposed brick interior, sheet rocked walls and high ceilings. Concrete floors, plumbing for bathroom and HVAC. Electrical outlets and ceiling lighting. 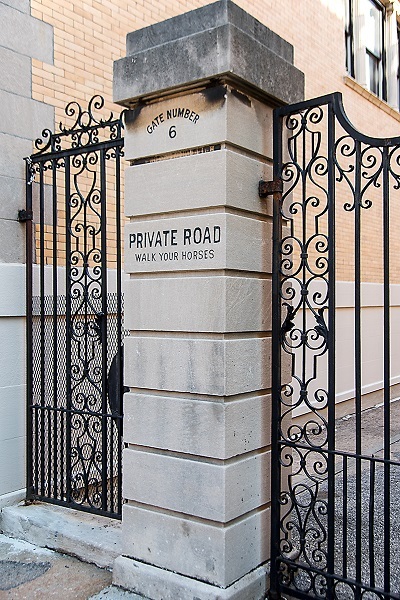 Located above a unit residential development with brand-new, chic urban 1-2 bedroom apartments tucked inside two grand, Strivers' Row Sentinels. Conveniently located near B, C, 2, 3 Subways and M2, M3 Buses. Schedule an appointment today with Paul Holm at 917 747-6495.